This will translate to the highest level of external reserves for the country in six months, specifically since September 18 when the reserves stood at $45.002 billion. After falling persistently for seven months, from peak of $47.989 billion on July 5, 2018, the reserves commenced steady ascent from $41.296 billion on February 28. Since then the reserves have gained $3.43 billion or 8.3 percent. 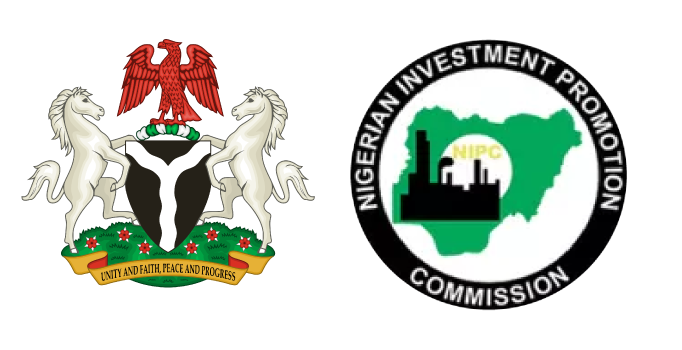 This sharp gain is driven by increase in crude oil price and huge dollar injection by foreign portfolio investors seeking to take advantage of double digit interest rates on Nigeria’s fixed income instruments, namely treasury bills and FGN bonds, to maximise returns on their investment. According to FSDH Merchant Bank, “The rise in the external reserves was driven by the significant rise in Foreign Portfolio Investors, FPI, in March and increase in crude oil price. Financial Vanguard analysis showed that dollar injection by foreign portfolio investors, FPIs, spiked by 363 percent to $7.54 billion dollars in the first quarter of the year, Q1’19 from $1.63 billion in the previous quarter, Q4’18. The highest dollar injection of $4.47 billion by foreign portfolio investors was recorded in March, up by154 percent from $1.75 billion in February. Meanwhile activities in the Investors and Exporters, I&E, foreign exchange window indicate that dollar injection from FPIs is still high though lower than the level recorded in March. Data from FMDQ showed that $2.1 billion have been traded in the window in the first two weeks of April. This translates to weekly average of $1.05 billion so far in April, down from weekly average of $2.3 billion in March. Naira gain persists in I&E Meanwhile the naira last week continued its upward trend against the dollar in the I&E window, as it appreciated further by one kobo. The indicative exchange rate for the window dropped marginally to N360.32 per dollar last week from N360.33 per dollar the previous week. Analysis showed that the naira has gained 36 kobo since April 1 and remained at 67 kobo since February 28 in the I&E window. 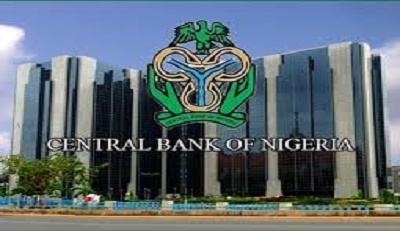 On its part the CBN last week sustained its weekly sales of $210 million to support the naira. The wholesale segment of the market was offered $100.0m, while the Small and Medium Enterprises (SMEs) segment received $55 million. Similarly, customers requiring foreign exchange for invisibles such as tuition fees, medical payments and Basic Travel Allowance (BTA), among others, were also allocated $55 million. Analysts recommend measures to protect external reserves Meanwhile analysts at Lagos based investment firm, Financial Derivatives Company (FDC) Limited have stressed the need for measures to protect the nation’s external reserves. Speaking in the latest edition of the company’s bi-month update, they stated: “External reserves constitute an important metric to evaluate the credit worthiness of a country by international agencies and foreign investors. External reserves are increasing in recent times, thanks to the rally in crude oil prices and higher oil production in Nigeria. By implication, the frequency of CBN’s forex intervention is expected to increase with the resulting stability in the exchange rate.